Accelera Phi-2 is the ultimate tuning master. Accelera Phi-2 is the ultimate tuning master. 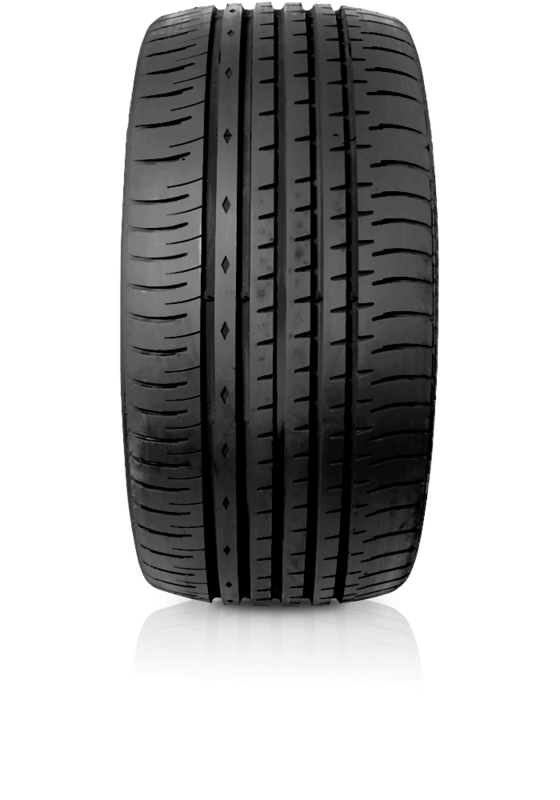 Phi-2 provides improved wet handling and rolling resistance. The shoulder block is designed to allow better cornering stability and reduced noise while the straight dry rib ensures stability and flexibility on the road.